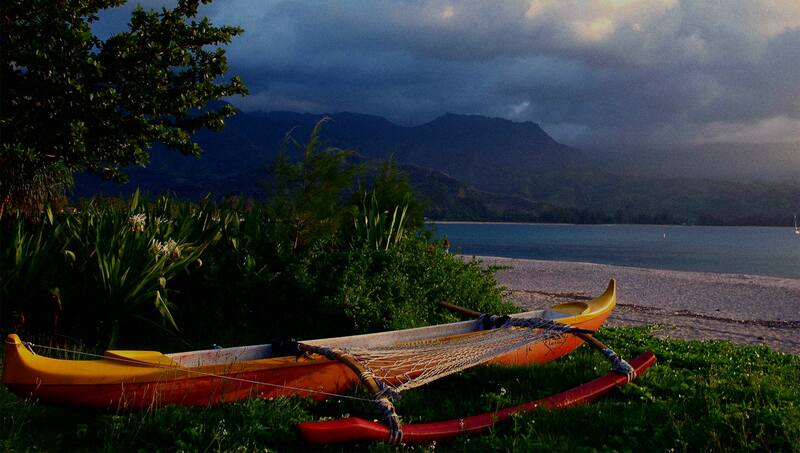 Welcome to Polynesian Paddling Products! The next time you're on the Big Island of Hawaii, come in and check out all our paddling equipment and products. Whether it’s for 6-man, OC1/OC2, or Stand-up - we've got everything for the paddler in you. From paddles to clothing to gear and accessories, we carry many of the main brands in stock and ready for pick-up. And if you don't see what your looking for in our Kailua-Kona store, let us know....We can get it for you! (ask about our Paddle Guarantee and Shipping Prices) We ship anywhere!